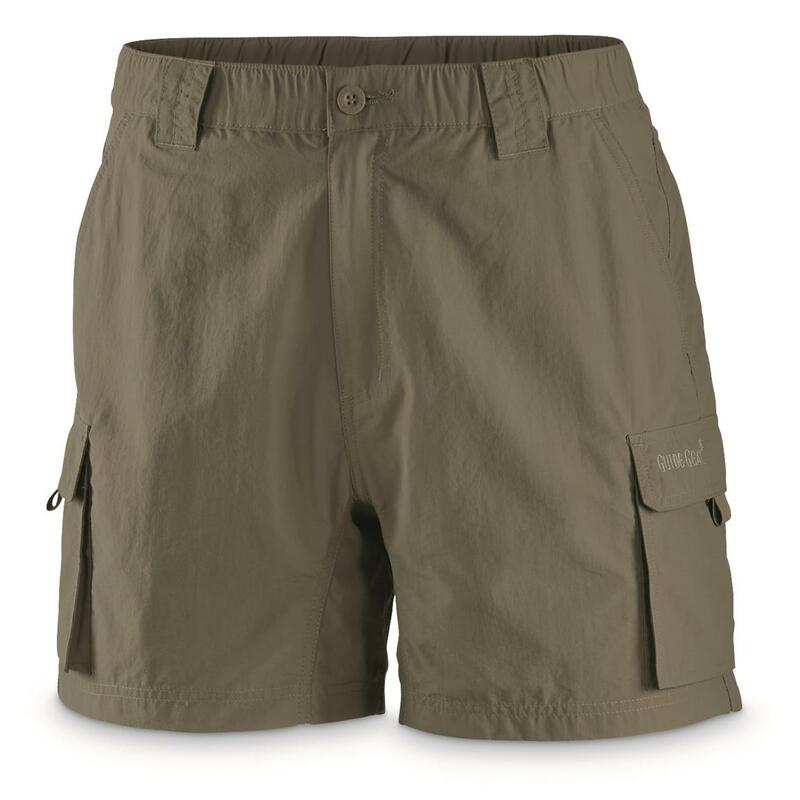 Sure, these shorts are an ideal choice for the outdoors thanks to their quick-drying nylon and 6 pockets for all your carryalongs. But they also have a gusseted crotch and elastic waist for comfort wherever you may roam, whether through the woods or around the yard. 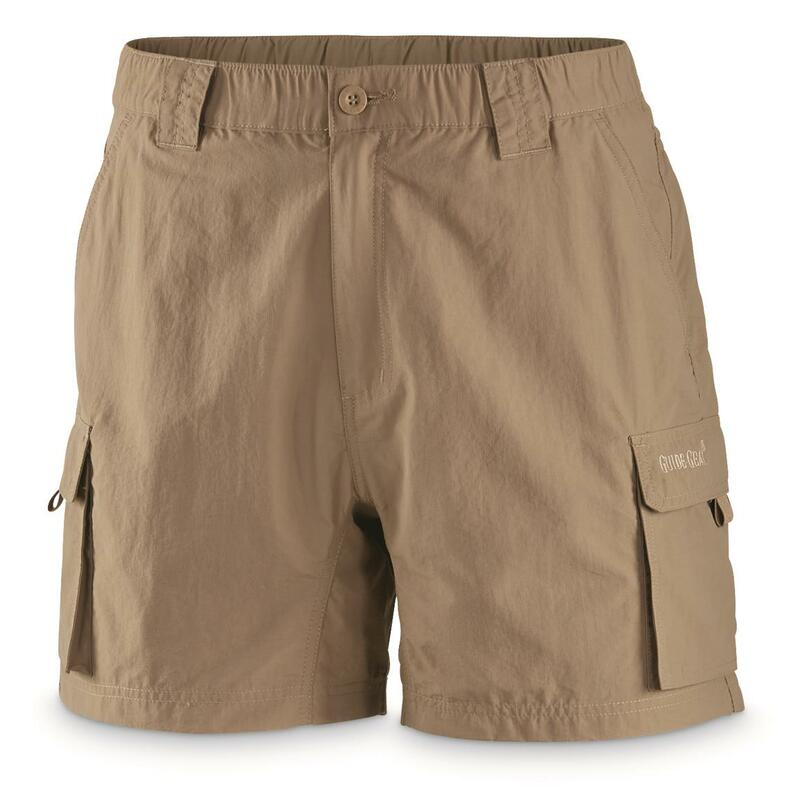 These lightweight Shorts feature integrated Defy fabric technology that provides non-toxic insect repellency and UPF 50+ protection from harmful UV rays. No need to mess with sprays or lotions…the protection is built right in. All this, while keeping the fabric breathable and with a soft-hand feel. 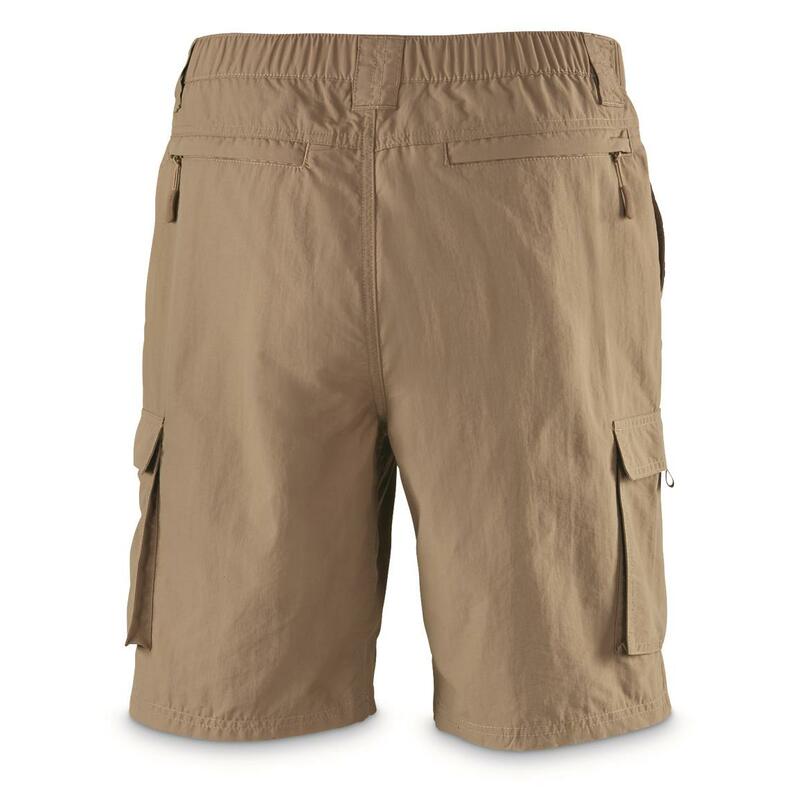 Get these lightweight, durable Cargo Shorts right here! Guide Gear Mens Cargo River Shorts is rated 3.5 out of 5 by 11. Rated 2 out of 5 by kamart from Beware The fabric is lightweight and comfortable to wear. However, the pockets are made of a very fine, open weave mesh that won't be able to stand up to coins or especially keys. If all you want to put in your pocket is a handkerchief then fine, otherwise the pockets will torn in no time. So, it is useless for most applications. 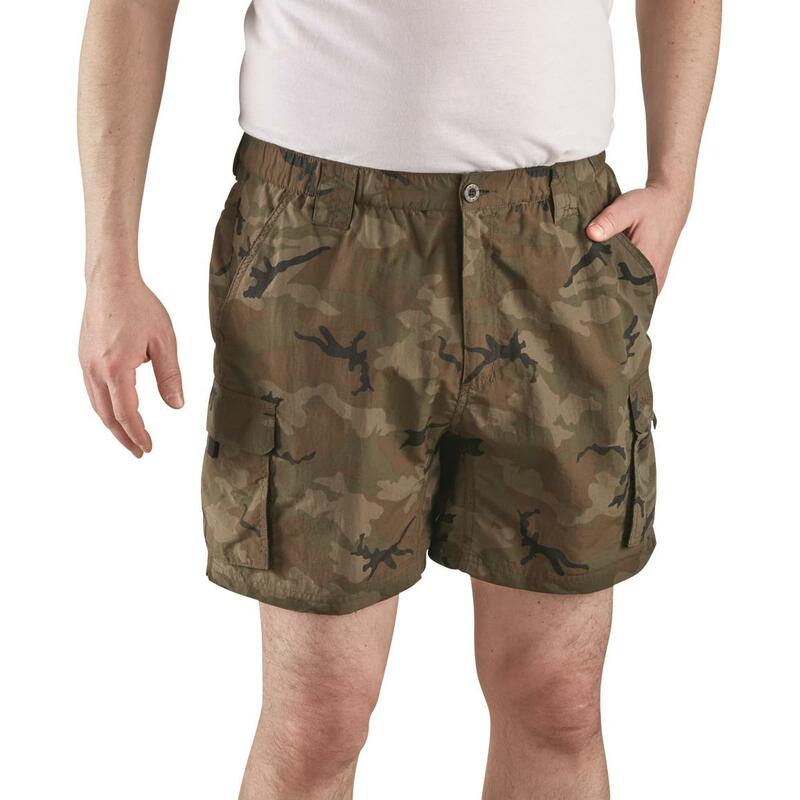 Rated 5 out of 5 by Cv919 from Can't Beat the Price The shorts are ok. I was just looking for some for summer yard work and such. At ten bucks each, can't complain. Rated 4 out of 5 by RWH520 from Great price Good quality at a great price. 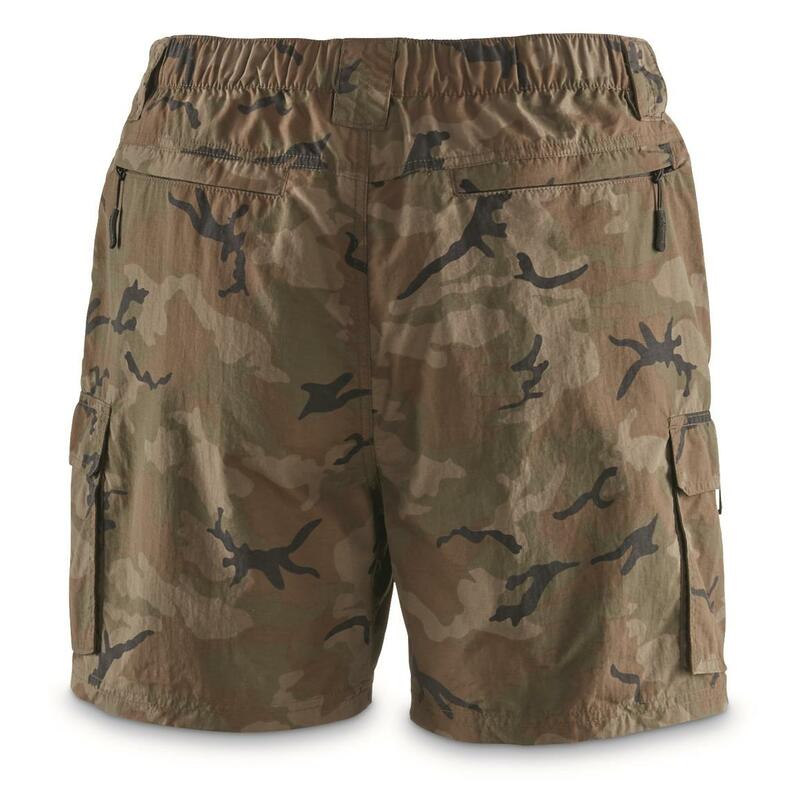 Rated 5 out of 5 by Dutch from Very nice These are very nice shorts the only problem is they have web liner front pockets so you don't want to put your keys in them .They would rip the webbing and make holes .Other then that the side pockets are fine for keys and other pointed objects .They look great and am very happy with them . 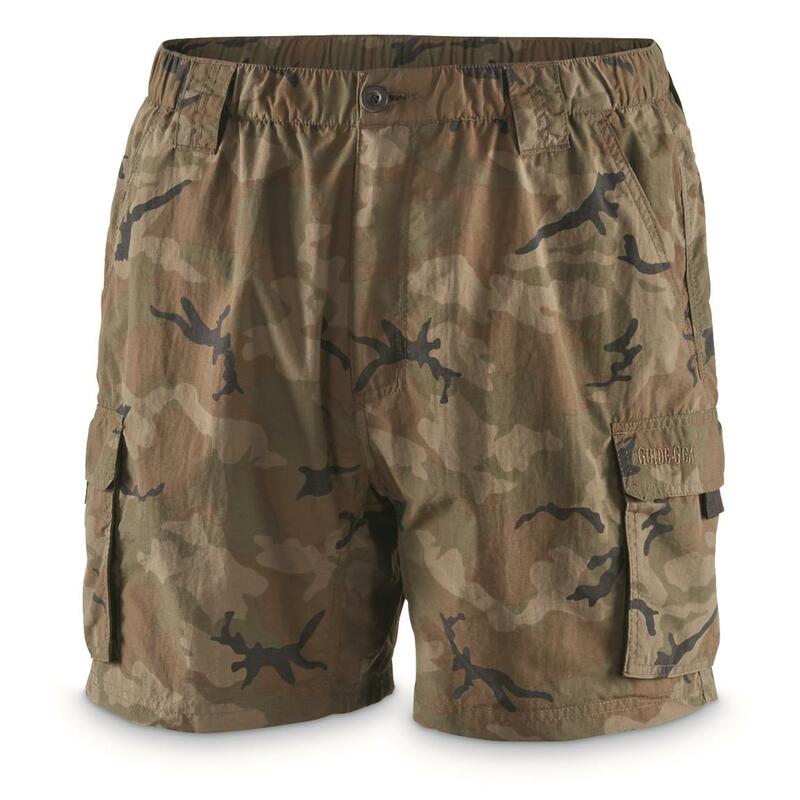 Rated 5 out of 5 by JR76 from Great Shorts This my second time purchasing this product. 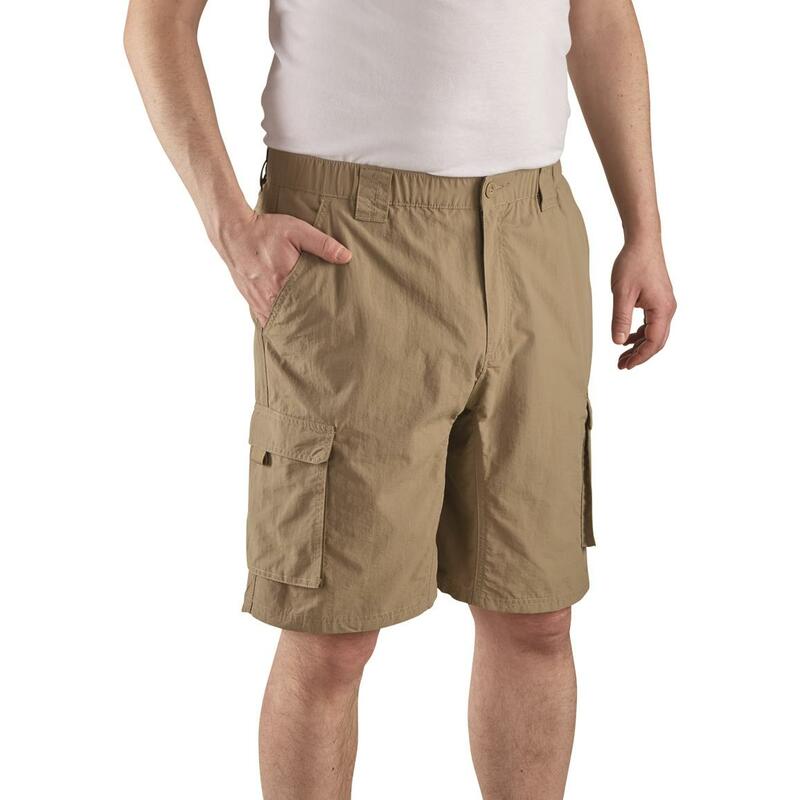 The shorts are comfortable, they last for years and they are a great buy for the price compared to other brands. I do recommend and will purchase more this summer. Rated 1 out of 5 by WLG347 from Poor sizing/quality control I ordered two pairs of these. Both Extra Large. They arrived on time, and were just what I wanted, but... Both had labels stating they were size Extra Large. One was about 32 inches at the waist, and the other about 34 inches. Neither one was actually Extra Large despite the label. Size chart doesn't matter if clothes don't follow it! Hard to find fit if you don't try them on. Rated 3 out of 5 by Eddie from Missing feature Having purchased these shorts several times, was very disappointed that the mesh liner was no longer included. Seems like an essential feature for something called "River Shorts!" Long on durability and comfort.